Head Spin Builder - Sacrifice Edition! You better scare this teenager. It's your new job. A short Point & Click Adventure. This is great, I love the style and variety of the flowers! @Wolod: Thanks for the interest in my game, but don't expect too much ;-) Sorry regarding your problems. My first guess is, that your machine is missing the .net runtime(minimum version 4.5 is needed). Stupid of me not to think about this before releasing (my first monogame release). Maybe I will have a look into including an .net installer later. @Roh & supersysscvi: Thanks for checking out the game and your kind words. Means much to me. Graphics and sound stand out, but the game seems to have pretty obvious subpixel movement and therefore the gameplay misses the point of the jam. Beside that it seems like a good game. For the short demo it is, i like Duck Quest. The graphics stand out the most. Nice work! Hmm, i can not start windows lowrezjam version. Nothing happens. I like the style of the game. Even without a goal to work towards, i like the core concept for a trading sim. Good work! I like the framing for the main mechanic. Everything looks very good executed. Like it! I really like the game. It looks nice and plays polished. I'm impressed by the level design and gameplay ideas. I love the art style and the game feels really good. Impressive game. I like the look, having a 3D world represented in 2d is always interesting. the combat is also good. The only problem for me was that sometimes i couldn't really understand why my attacks are blocked, if it was my timing or its simply the enemy blocking without any chance for me. #LOWREZJAM 2016 community · Posted in That personal challenges did you take for this jam? My "challenge" was to finish something with MonoGame for the first time. My prior experience was mostly Unity. I really enjoyed the different way of making this game. I prefer working in code and not in an editor like Unity. My first idea was not working. 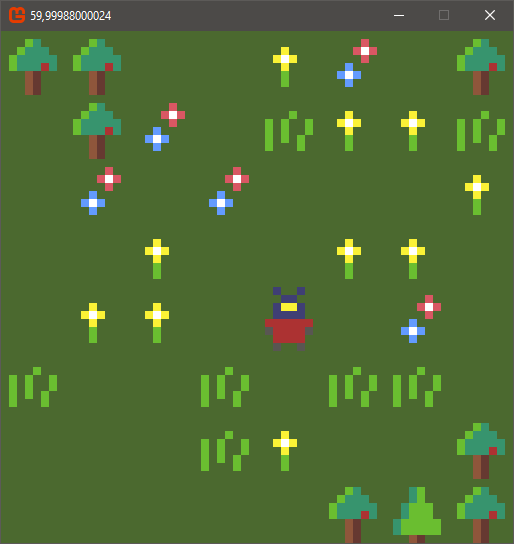 So i started working on turn based game, will probably be some kind of rogue like (after missing the last 7DRL). 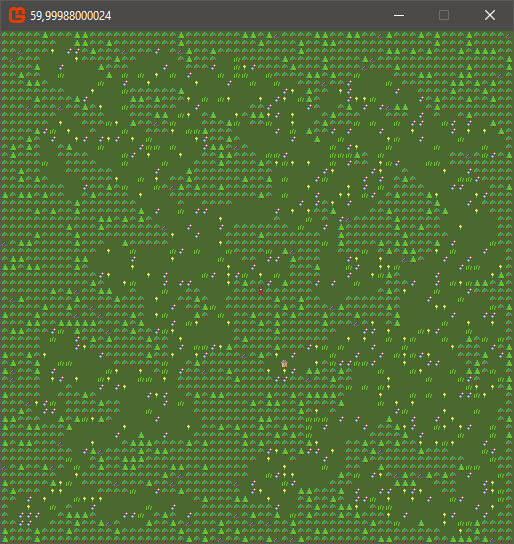 Right now I can movement nicely and the basics for the map generation is working. The data structure in the background was a lot of work. First I tried a platformer but with the restrictions I couldn't find good movement. Either it was too fast or it was stuttering. Hi everyone, i'm Meursault and i'm using this jam as an excuse to learn Libgdx. I have about one year experience with game development as a hobby but i only used Unity. 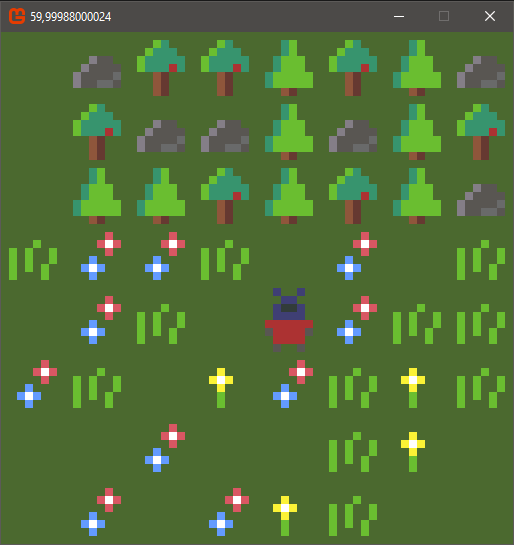 So this jam will be my motivation to try out new things with libgdx. So there is nothing fancy to expect but im looking forward to the experience.